It's that time again and this time our history has some legitimate geology to go along with it. 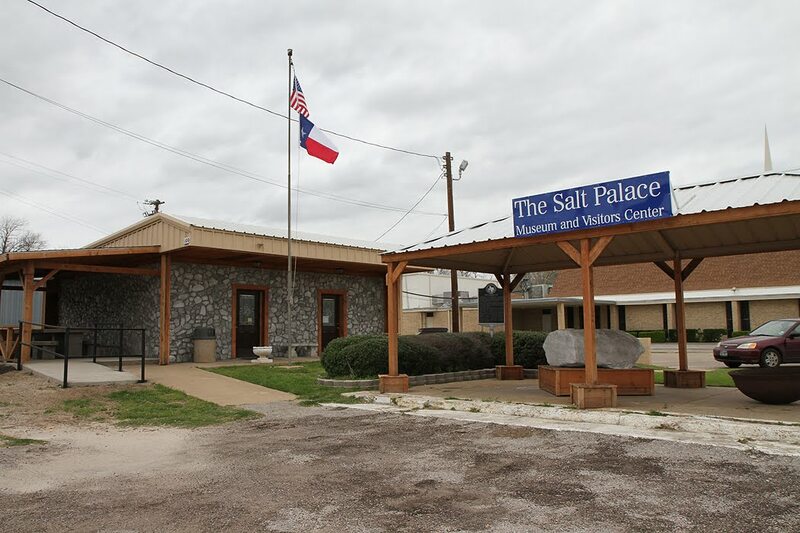 Welcome to the Salt Palace Museum in Grand Saline, TX. Grand Saline is what you would call a "salt town." 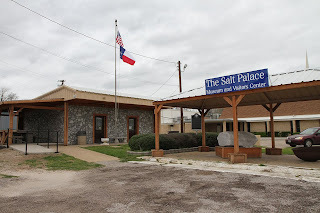 It is home to a major salt mining operation and honor's the world's tastiest rock by hosting a yearly Salt Festival in addition to being the home of the Salt Palace Museum seen above. The museum was closed when I stopped by but when it is open it is packed with salt memorabilia and free salt samples. 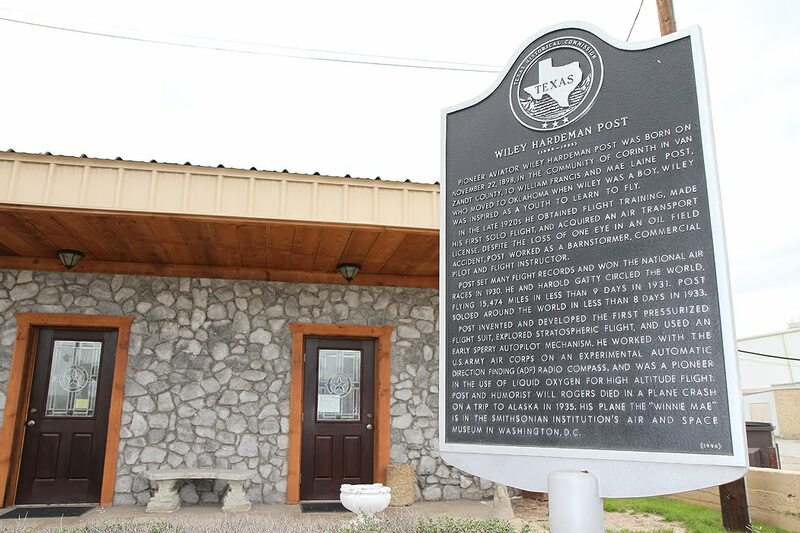 And it's here where we find today's historical marker, which seems to have nothing to do with salt. 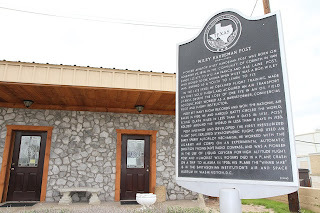 "Pioneer aviator Wiley Hardeman Post was born on November 22, 1898, in the community of Corinth in Van Zandt County, to William Francis and Mae Laine Post, who moved to Oklahoma when Wiley was a boy. Wiley was inspired as a youth to learn to fly. In the late 1920s he obtained flight training, made his first solo flight, and acquired an air transport license. Despite the loss of one eye in an oil field accident, Post worked as a barnstormer, commercial pilot and flight instructor. 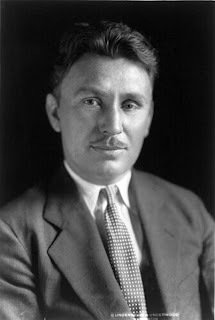 Post set many flight records and won the national air races in 1930. He and Harold Gatty circled the world, flying 15,474 miles in less than 9 days in 1931. Post soloed around the world in less than 8 days in 1933. Post invented and developed the first pressurized flight suit, explored stratospheric flight, and used an early Sperry autopilot mechanism. He worked with the U. S. Army Air Corps on an experimental automatic direction finding (ADF) radio compass, and was a pioneer in the use of liquid oxygen for high altitude flight. Post and humorist Will Rogers died in a plane crash on a trip to Alaska in 1935. His plane the "Winnie Mae" is in the Smithsonian Institution's Air and Space Museum in Washington, D.C."
Now take that handful of factoids to your next cocktail party and impress your friends. 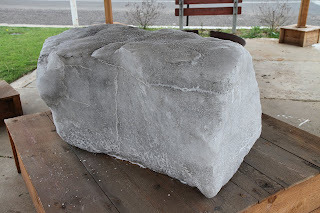 We'll leave you with a good look at the pride of Grand Saline: a great big hunk of salt, which is on display outside of the Salt Palace and brings joy to local wildlife searching for a little small town flavor.